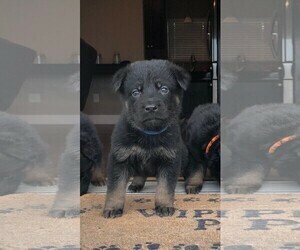 Full litter of ten gorgeous healthy German Shepherd pups. 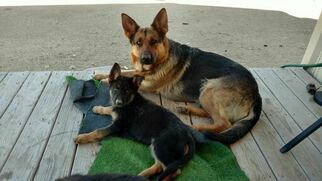 These puppies will be black and tan, most likely blanket backs and some may have some red coloring. All are playful and loving. We have just the one litter so they are highly socialized including children. There are four males and three females still available. I would be delighted to tell you all about them and send additional pictures! 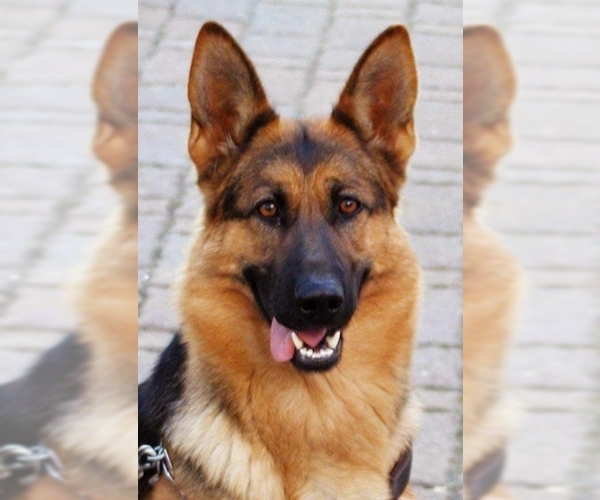 Major is highly intelligent, loyal and protective. 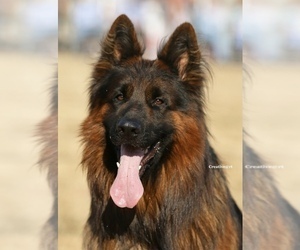 His color is black and tan. He has a full black blanket and tan on legs, chest and face. He loves to chase balls. 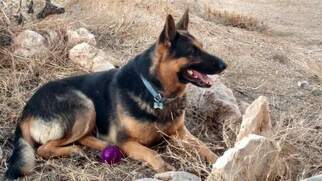 Like the dam, Major came from a longtime Texas breeder of large German Shepherds for military, police and family. Straight backs, strong bone structure, good temperament. 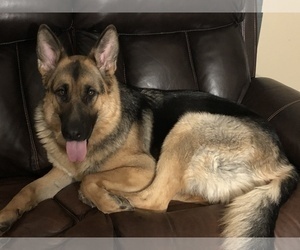 Maxie is tough, loving and agile. 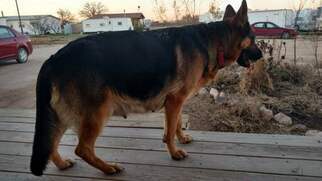 She is an excellent mom and produced very healthy puppies. She is Black and Tan with touches of Red. 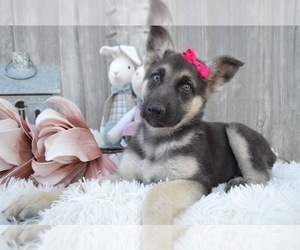 Very pretty face and beautiful ears.